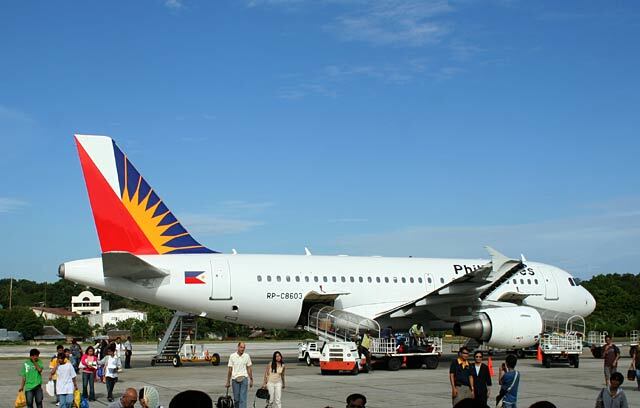 Philippine Airlines airplane landing on Tagbilaran airport. Based on the rating of 24 users. This picture has been viewed 100 times.